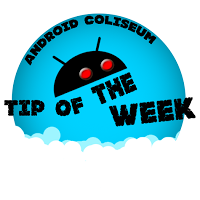 android crash android crash log application crash application crash log log logcat support #TipOfTheWeek - Application crash submit feedback! #TipOfTheWeek - Application crash submit feedback! We've all at one point or an other experience an application crash and got this nice little window saying; "Application X has stop responding" and then you get the option to report or close. 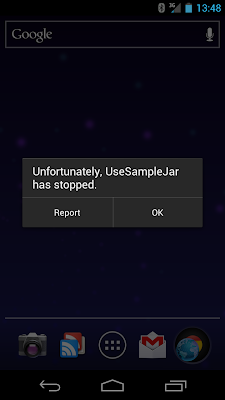 You may not be aware but this is a great way to communicate back to the developers and Google that the application crashed. 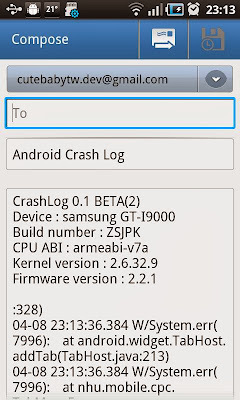 In this instance it generated a crash log that can be submitted via the the OS and in some instances you can select in which way you are going to communicate the problem such as email. With this information in hand they can continue to identify and correct the flaw if needed and release a fix back to the community. 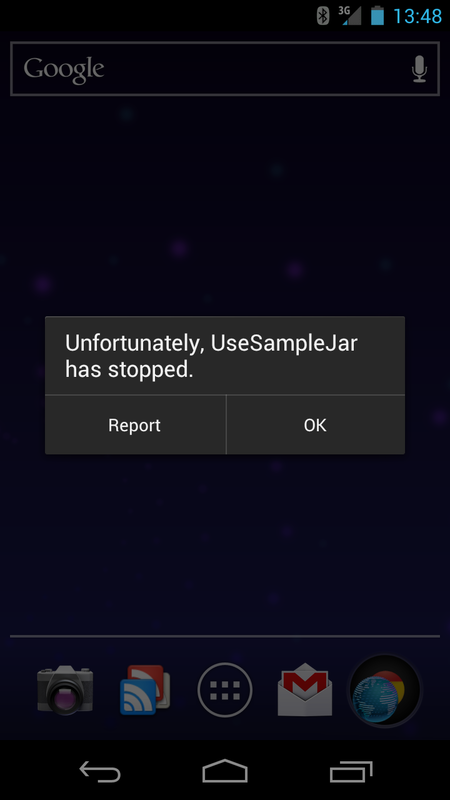 Not all the application you'll get from the Google Play store are meant to be working on your devices and sometimes this type of behaviour happens. 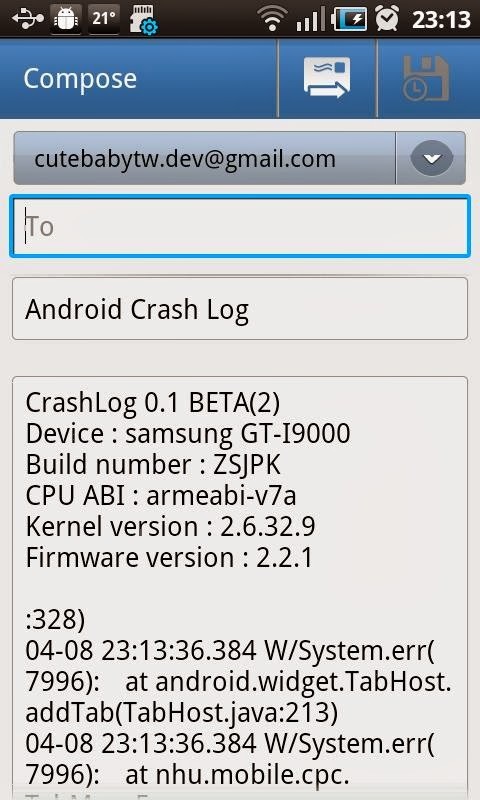 Next time you see this type of crash, think about submitting it and in the end you end-up helping yourself and others for future application release.